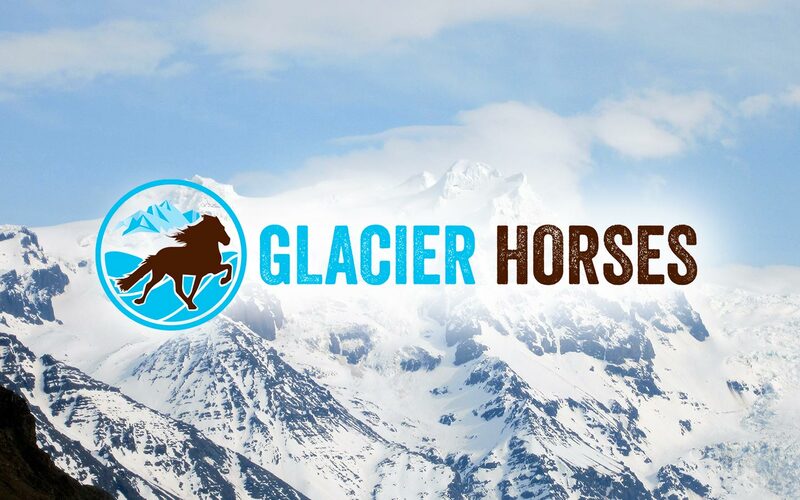 The Company Glacier Horses was founded in the spring of 2014 by a young local horse trainer, Hilmar Þór Sigurjónsson. 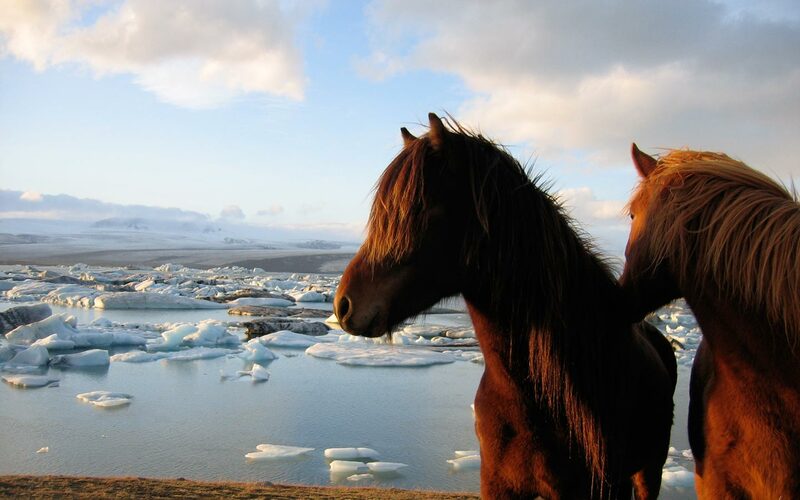 Glacier Horses is located in Öræfasveit, the beautiful area surrounding Öræfajökull which is the highest mountain in Iceland. The company´s name comes from all the majestic glaciers in the area. Nowhere in Iceland are people living closer to glaciers than in Öræfasveit. 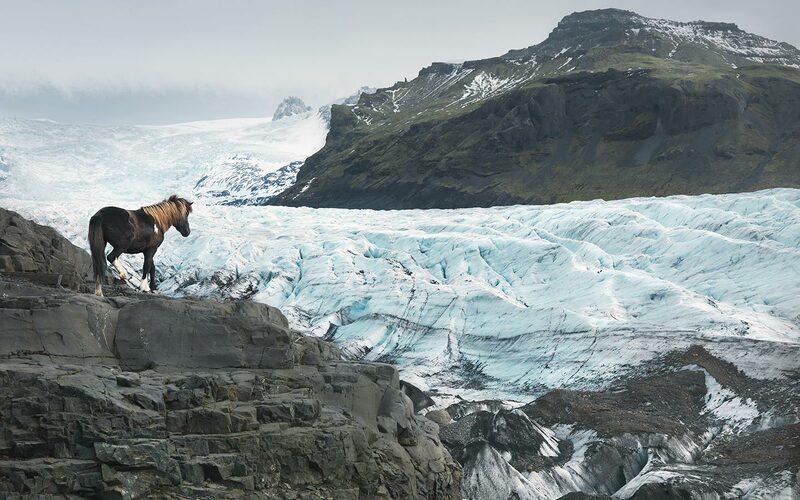 Enjoy the Icelandic horse in the beautiful realm of Öræfajökull glacier and Hvannadalshnjúkur, the highest peak in Iceland. 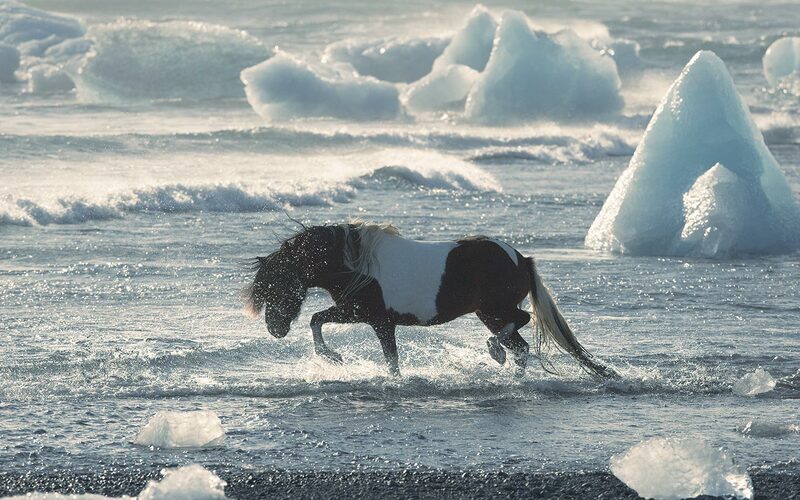 We offer short riding tours (1-1,5 hour) in Sel, only 6,4 km east of Skaftafell National park. The tour suits beginners and experienced riders. 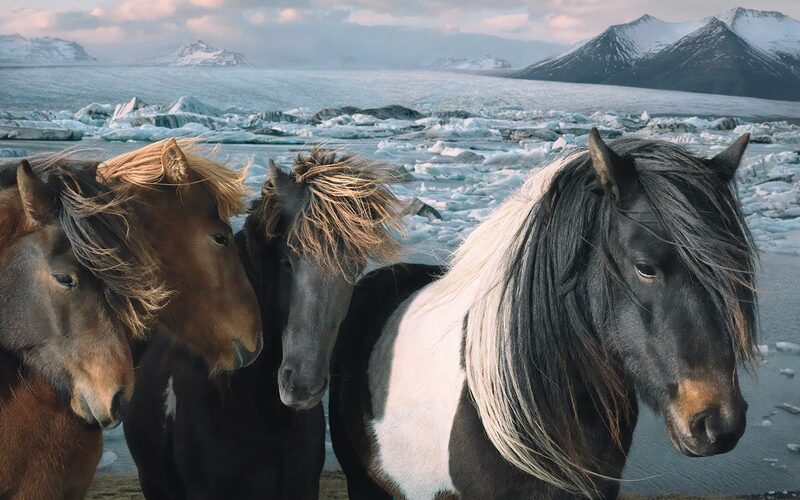 The Icelandic horse is known for its good temper. It is friendly and gentle, very strong compared to size and sure-footed. It is also renowned for having five natural gaits while most other breeds have three or four gaits! We have great training facilities, a round pen, a 17×34 m riding pen, a pace track and of course the most beautiful and diverse riding paths in Iceland! We are mostly training our own horses but are also happy to take horses in training from others. Located at the foot of Europe’s largest glacier!